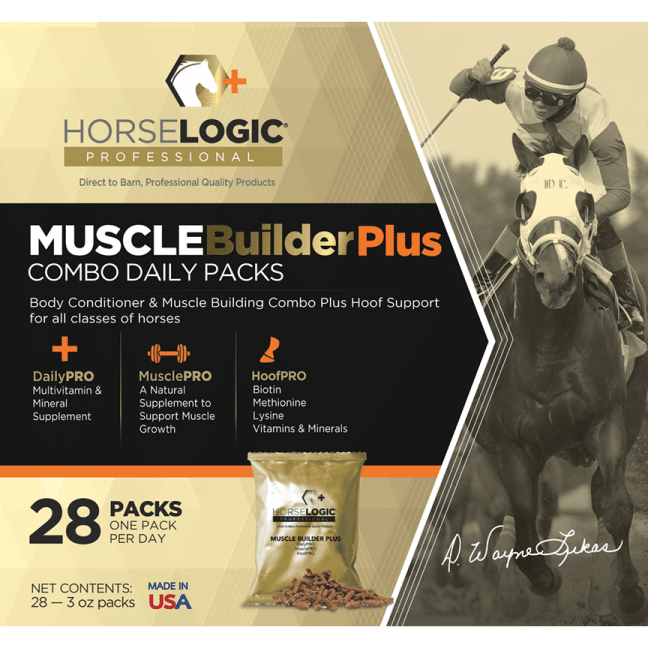 Body conditioner and muscle building combo + hoof support. 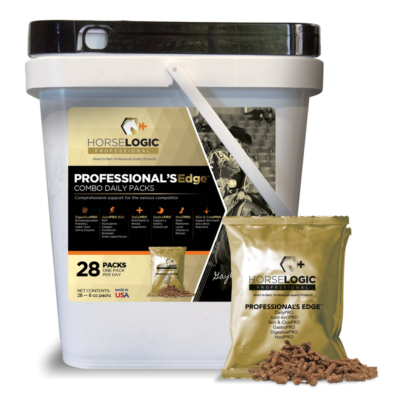 HoofPRO gives chipped, cracked, crumbling and delaminating hooves the intensive care they need … from the inside. 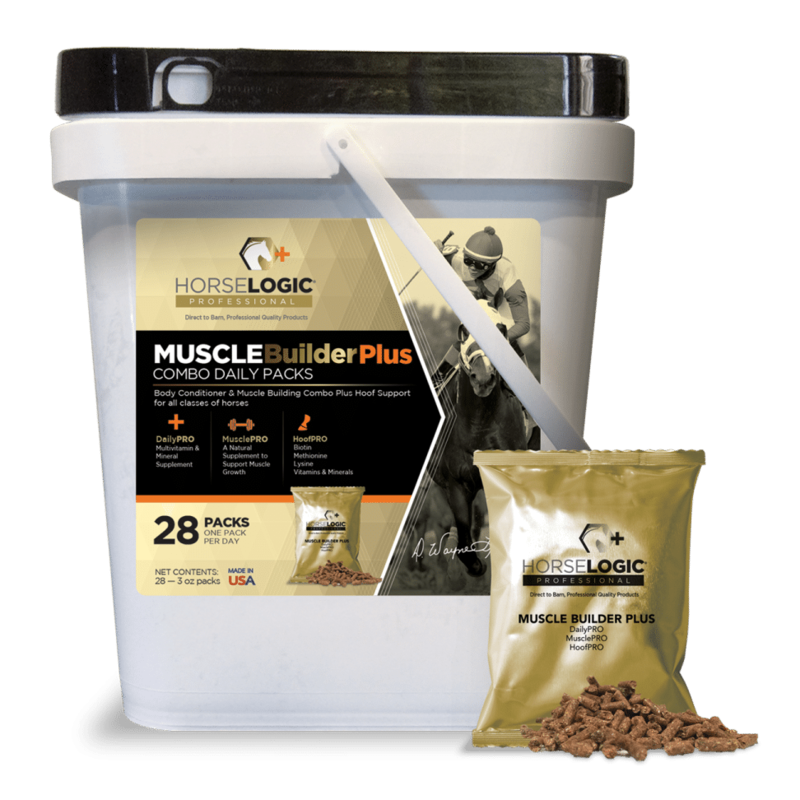 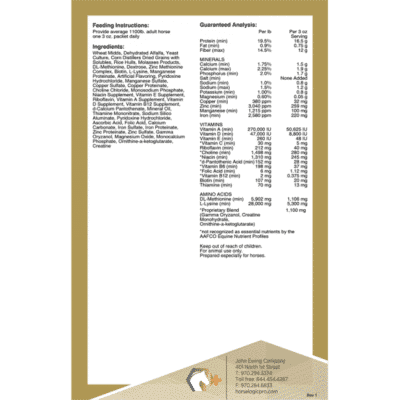 HoofPRO is a proprietary blend of d-biotin (a B-vitamin vital to hoof health), DL-methionine and L-lysine (essential amino acids), plus the minerals calcium, phosphorus, zinc methionine complex, and proteinated manganese and copper to maximize bio-availability. Use to maintain superior health and condition in horses of all ages. 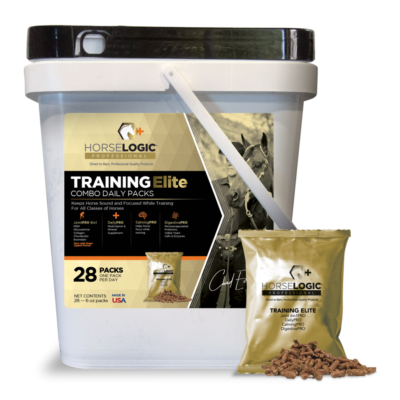 A concentrated vitamin/mineral supplement for all classes of horses, designed to keep horses in TOP condition. 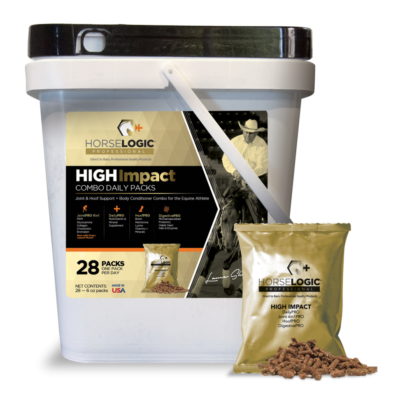 Quite possibly the world’s best daily equine vitamin and mineral supplement.